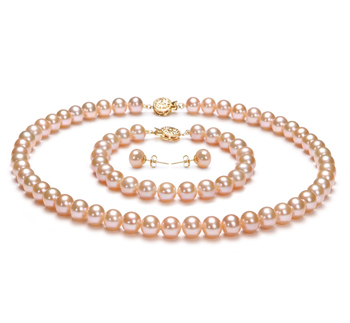 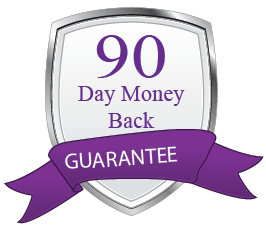 Women of all ages have now seen what a difference wearing pearls can make to what they are wearing. 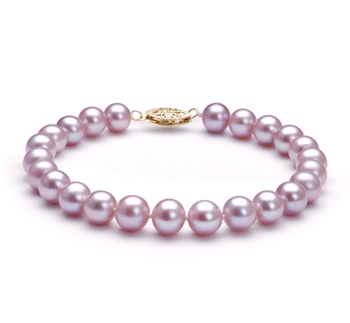 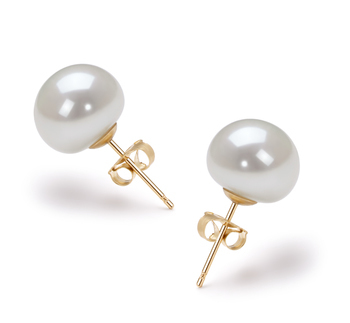 Even the most simple pieces of jewelry that contain a single pearl can add a touch of Hollywood glamour to an outfit. 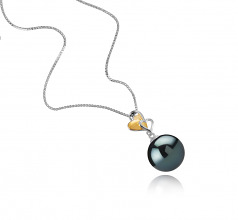 A piece such as this pendant will be perfect and the use of a single Tahitian black pearl really helps to enhance the beauty and look of this piece. 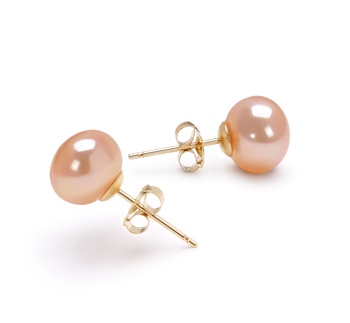 The pearl measures just 11-12mm, yet size doesn’t matter. 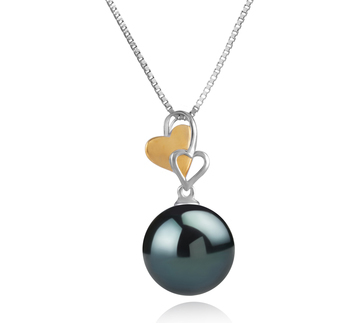 What really does is the fact that the black Tahitian pearl used in the creation of this Felicia pendant has an AAA rating. 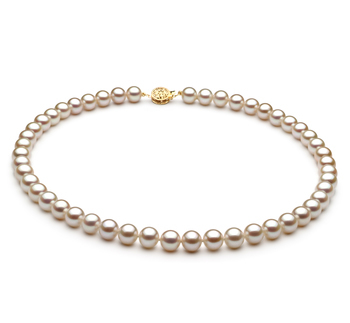 It will nestle beautifully against your upper chest when worn, and the light as it shines off it will help to bring out the pearls wonderful undertones. Although they are classified as being black you may find that in fact, the pearl is a blue, green or purple colour. 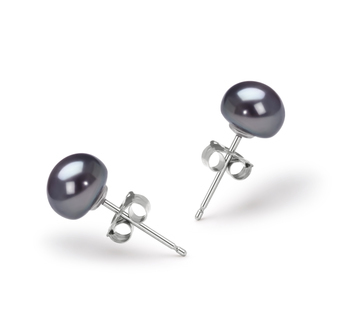 These are in fact the true colours of a black Tahitian pearl. 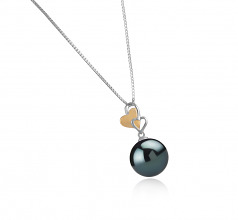 Show only for "Felicia Pendant"